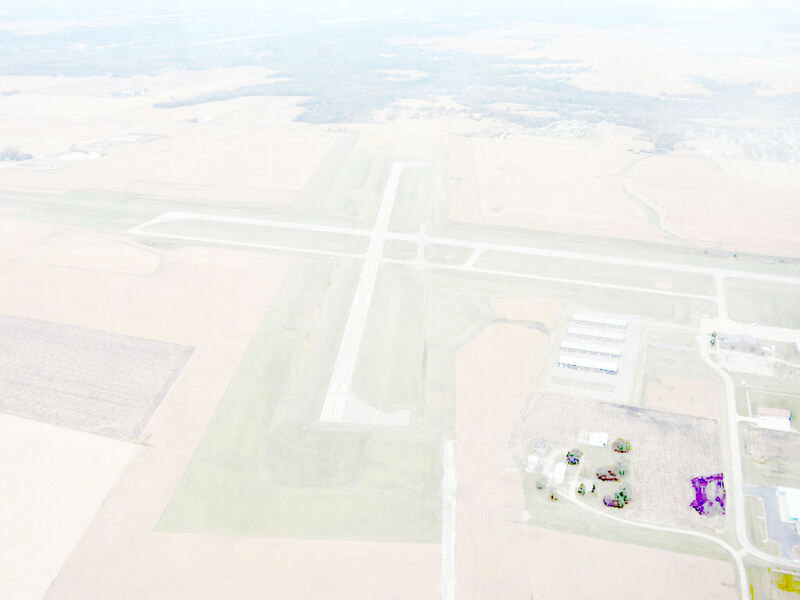 Area young people ages 8-17 will have a chance to take to the skies for free as our club along with Experimental Aircraft Association (EAA) Chapter #241 and the Civil Air Patrol host a Young Eagles Flight Rally at Illinois Valley Regional Airport in Peru, Illinois. 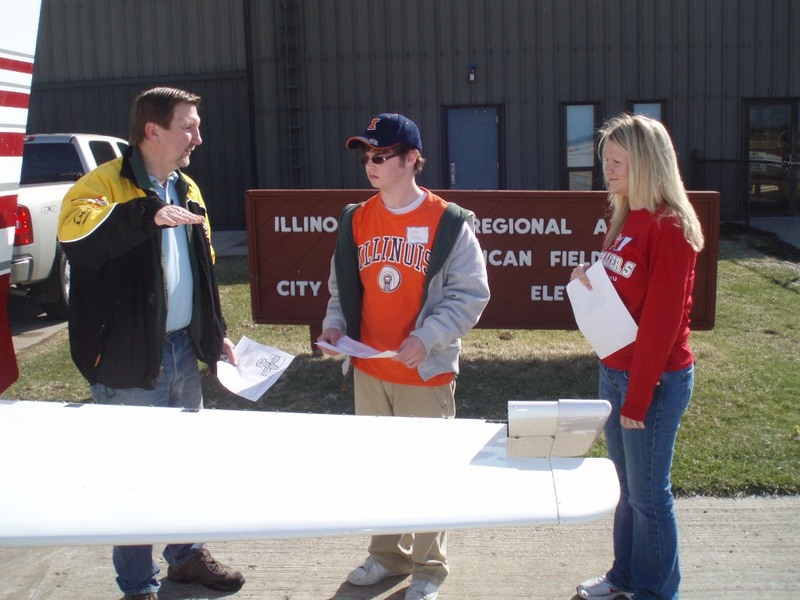 The rally is part of the EAA Aviation Foundation's Young Eagles Program, created to get more young people interested in aviation. 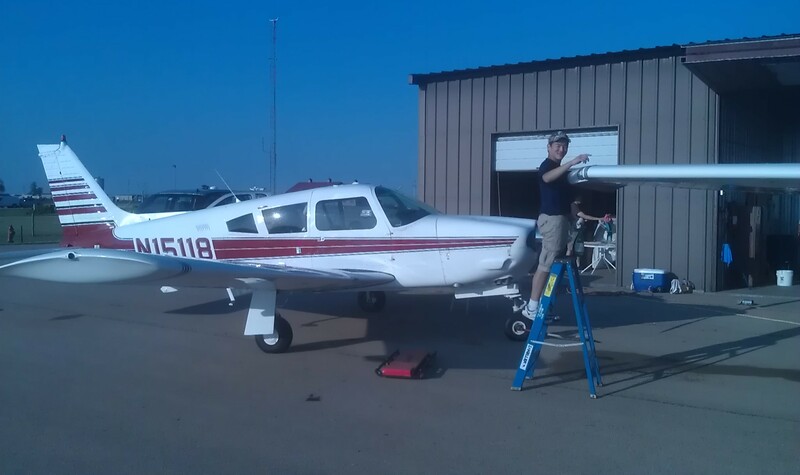 Volunteer pilots have provided airplane rides to over 1.6 million young people since its inception in 1992. 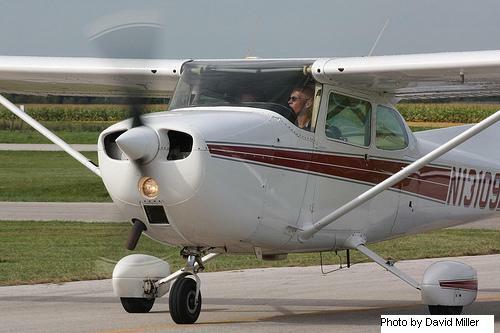 Our pilots at the event will also explain more about their airplanes, allowing young people to discover how airplanes work and how pilots ensure safety is the prime concern before every flight. Following the flight, each young person will receive a certificate making them an official Young Eagle. 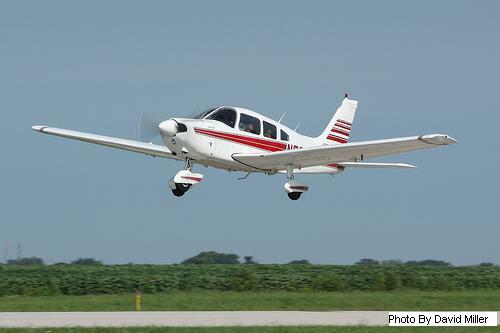 Their name will then be entered into the World's Largest Logbook, which is on permanent display at the EAA Air Adventure Museum in Oshkosh, WI. Prior to the event, download and save the following PDF document, which discusses the young eagles program, and also contains the participant form and waiver. Fill out the top half of the form (participant section in RED) and also sign the liability waiver page, and bring the completed form to the rally. SPECIAL NOTE: Make sure to print page 3 and 4 (the registration form and waiver) back to back on a single piece of paper. This will assist us in keeping all forms together for each person. if you have any questions or are interested in exploring a membership with us, or for any corrections or additions for the website.